The World Cup is expected to plough big money into the economy over the coming weeks – but companies were today warned to get their workplace policies in order to avoid scoring an own goal. According to the British Retail Consortium, the arrival of a World Cup can generate up to £1.25 billion in extra spending across the retail sector in Britain. But away from the High Street, it can also have a damaging impact on company productivity as staff seek to book extra holiday, or call in sick, so they can watch the big games . . . or recover from a late night of celebrations. 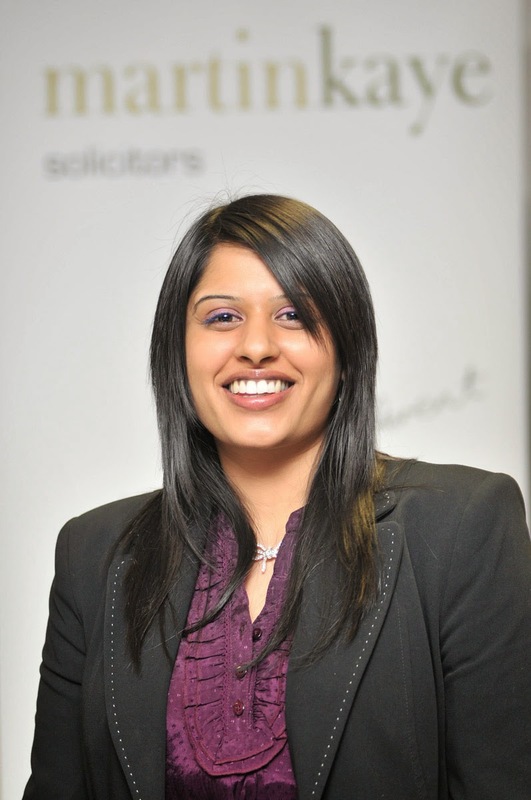 Tina Chander, employment law specialist from Telford-based Martin-Kaye Solicitors, said: “With the competition being held in Brazil this year, the four-hour time difference means this may not be quite such a big issue for UK companies. She added: “Flexibility on the part of both employers, and their employees is key to maintaining a productive business, and a happy, motivated workforce. “To achieve this, it is important for Shropshire managers to have agreements in place regarding such issues as time off, sickness absence, or even time spent watching TV and monitoring social media. “A more flexible approach is not always possible, however, for many businesses. If England do well, momentum for merchandise will undoubtedly build in the shops and pubs, and employers will need all the staff they can muster. In these instances it is vital that all requests for time off are dealt with fairly, and consistently. Tina added: “As an employer, you have to make the right decisions for your business. Being flexible will help to motive and engage workers, but you still need to keep your customers happy. The vast majority of workers will understand this, and appreciate openness and honesty.